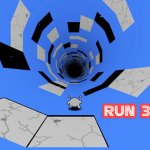 With only a 3 second timer, use [A] to run left and [D] to… time’s up! Back to the Johnny upgrade store. 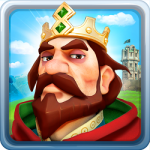 May we recommend you take a couple of timer upgrades and some coin multipliers with you this time? That’s better. As far as superheros go, Johnny Upgrade doesn’t start with much. How to play Mass Effect 3 Steam. 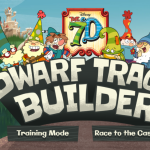 Gameshot’s cartoony stab at the ‘upgrade everything’ genre gives you… well, a 3 second timer, and nothing else. Grab all the coins you can in those few seconds and you’ll be given a chance to spend your hard earned money on anything from a double jump to ammo and power-ups for Johnny’s gun, although you’ll probably want to start by buying the ability to walk. 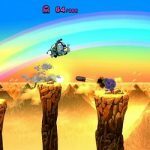 The gun itself is lost somewhere in the bright, colorful level ahead of you, and while it’s helpful against the occasional spiky robot, it’s really for what lurks at the end of the level: a powerful flying behemoth of a boss. Even with a weapon, it will take a few more trips to the store before Johnny is powerful enough to knock his nemesis out of the sky. Of course, without the upgrade system, the lone boss wouldn’t take long to topple at all, and the game would be very short, though well presented. 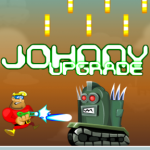 But unlike Upgrade Completer, Johnny Upgrade plays it straight, with every upgrade helping you progress through previously impassable areas, and there’s something compelling about gradually making progress in this way. 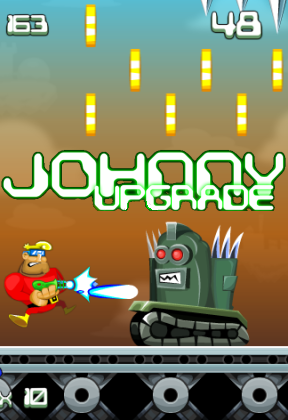 Simple but engaging, Johnny Upgrade is a little treat for platforming fans, or anyone who really likes upgrades.